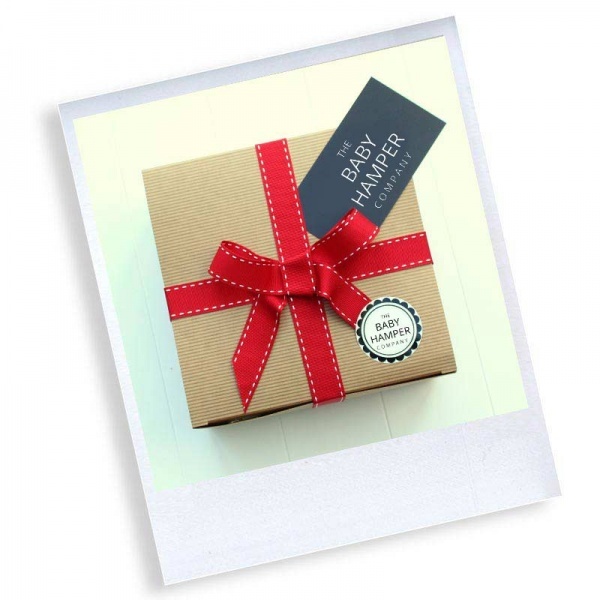 Perfect for any fashion savvy parents, this uber trendy box that is suitable for a boy or girl, really does have it all! 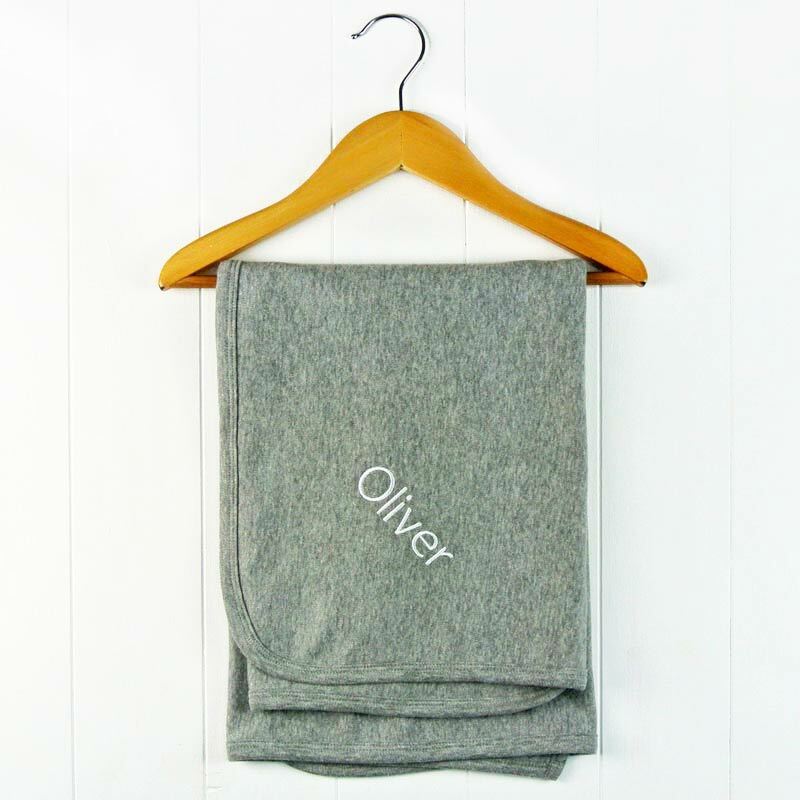 Personalised blanket in grey - a super soft blanket, personalised in your new baby's name in either white, pink or blue embroidery. 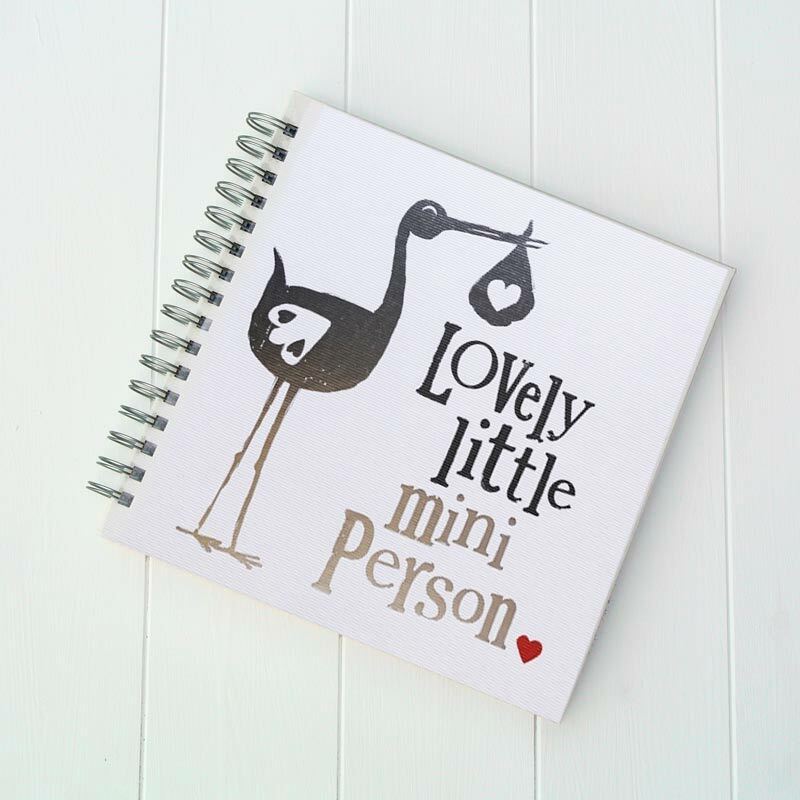 Perfect size for use in a pushchair or pram. 100% cotton. 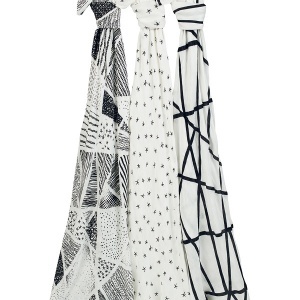 Aden & Anais Swaddle blanket - a large swaddle blanket featuring a cool monochrome print by designer brand Aden & Anais. 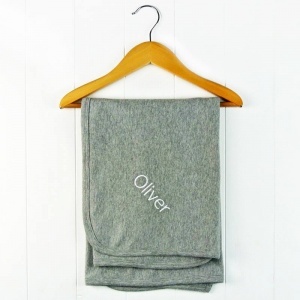 Made from Bamboo, so super silky soft, and can be used as a burp cloth, and blanket to name just a few uses. 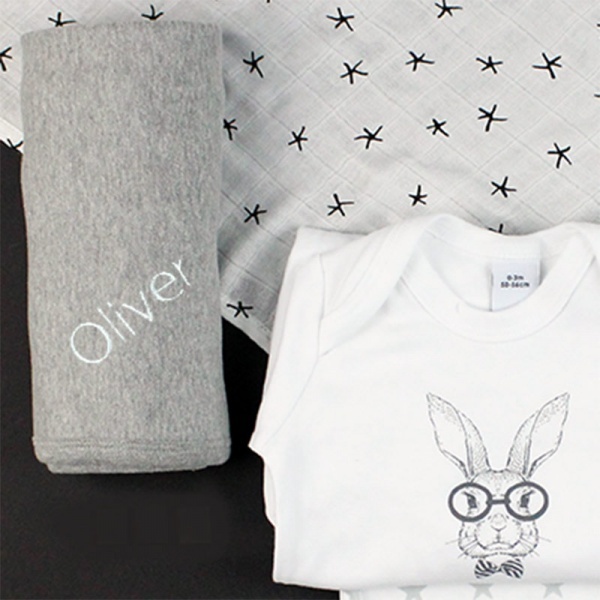 Sleepsuit in white - Pure white sleepsuit featuring a cute bunny face print. Age 0-3 months in 100% cotton. 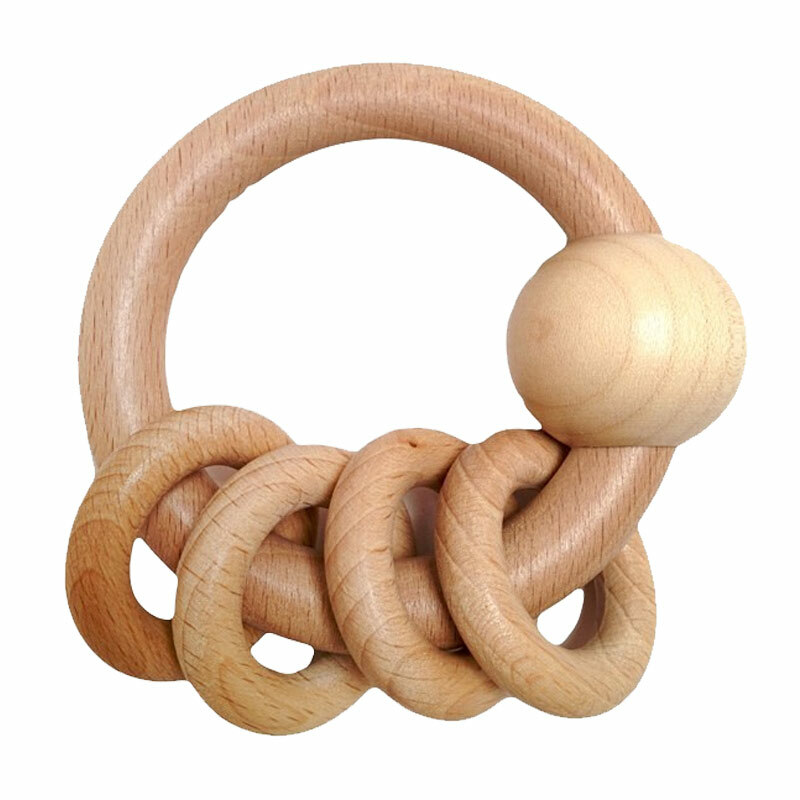 Wooden Rattle ring - a natural wooden toy that is suitable from newborn. 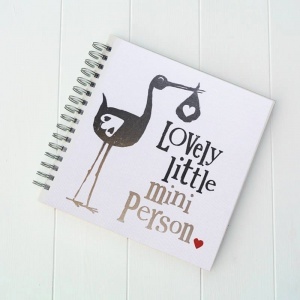 A great little rattle that can be used at home or out and about. Sock On's - in white. 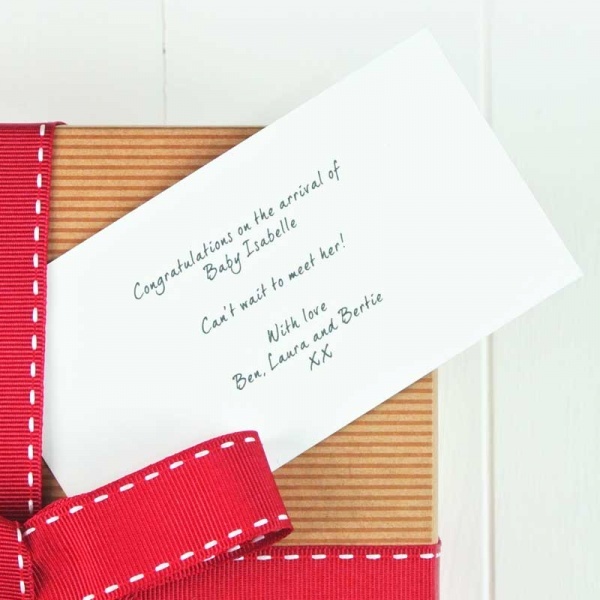 A really handy little extra simply keeps baby's socks on to prevent cold feet. Age 0-6 months.